A fine filly was purchased at the 2019 Gold Coast March Yearling Sale alongside Aquis Farm. Now the QTIS-eligible thoroughbred will be lead under champion trainer Toby Edmonds who will prepare the filly for racing in 2020. The goal will be to race for over $1.6M at the Jewel Raceday, March 14 2020. Enter now and WIN ONE OF 6 SHARES TO LEASE THIS QTIS QUALIFIED RACEHORSE and have all training fees subsidized for 2 years! *Entry is open to Queensland residents of Australia aged 18 years or older. MORE STARS OF THE FUTURE! 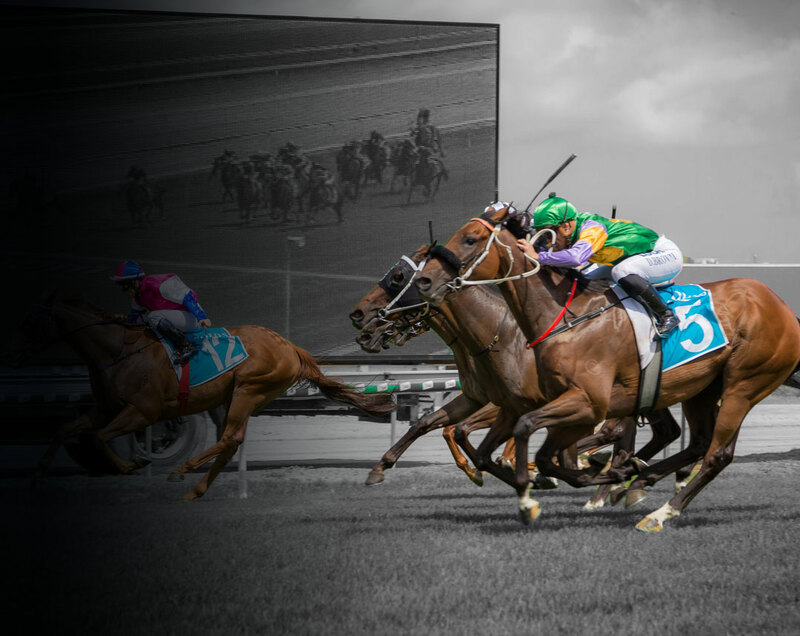 Join us for Gold Coast’s favourite racing event, the highly anticipated Heineken Gold Coast Cup. One of the feature events on the Queensland’s Winter Racing Carnival and increased prize money to over $1.4 million dollars, this raceday is set to be golden!